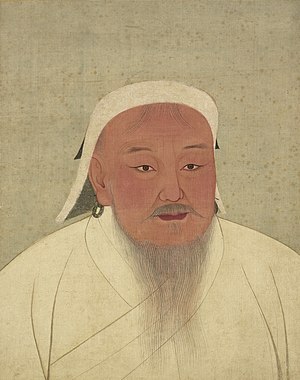 This entry was posted in Grade Level: High School, History & Government, Reference and Research and tagged Gale Virtual Reference Library, Genghis Khan, history, Mongol, Mongol conquests, Mongol Empire, Mongolia by Chris. Bookmark the permalink. Electronic Resources, Las Vegas-Clark County Library District.